The post this kia habaniro uses artificial intelligence to know when your sad appeared first on designboom | architecture & design magazine. 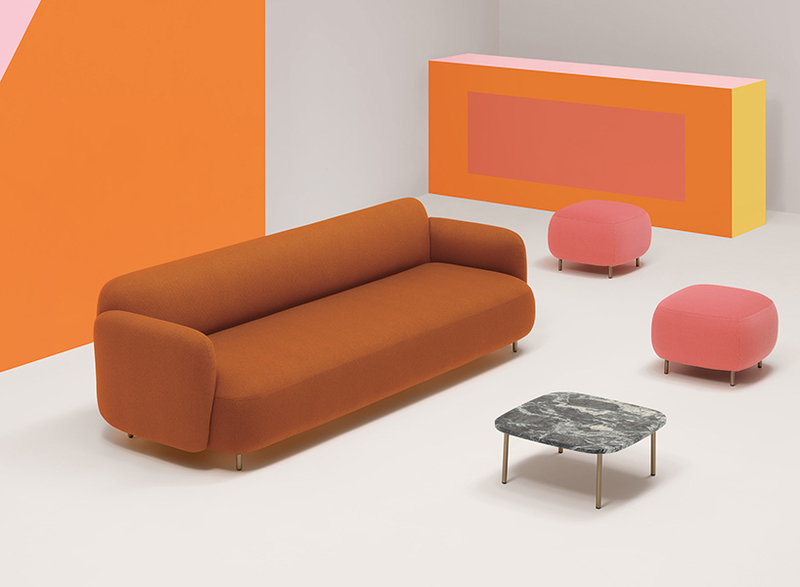 The post pedrali debuts new furniture collections in a surreal palace of wonders appeared first on designboom | architecture & design magazine. Matter Design Studio has partnered with CEMEX Global R&D to challenge the relationship between the mass of materials and the physical effort of contemporary construction practices, exploring the movement and assembly of heavy objects on a real scale, manufactured using advanced computing. The objective of Walking Assembly is to eliminate the crane from the constructive equation, transferring the effort from people to objects, freeing them to play with the mass. The passion for cinema and TV shows, combined with that for scenography and architecture, led Italian architect Riccardo Masiero to play with the different spaces and dimensions of the elements that make movies in order to create "MAKE IT ISO! ", a series of drawings portraying famous movies and TV icons such as Breaking Bad, Twin Peaks, Harry Potter, Star Wars, The Shining and UP in an architectural way. These illustrations represent iconic scenes of TV and cinema through the isometric illustration method, giving an overall picture of the construction of the scene, as well as providing a different point of view to the observer. Keep reading to see the full "MAKE IT ISO!" series and the author explaining his work. Lead Architects: Eduardo Cadaval, Clara Solà-Morales. 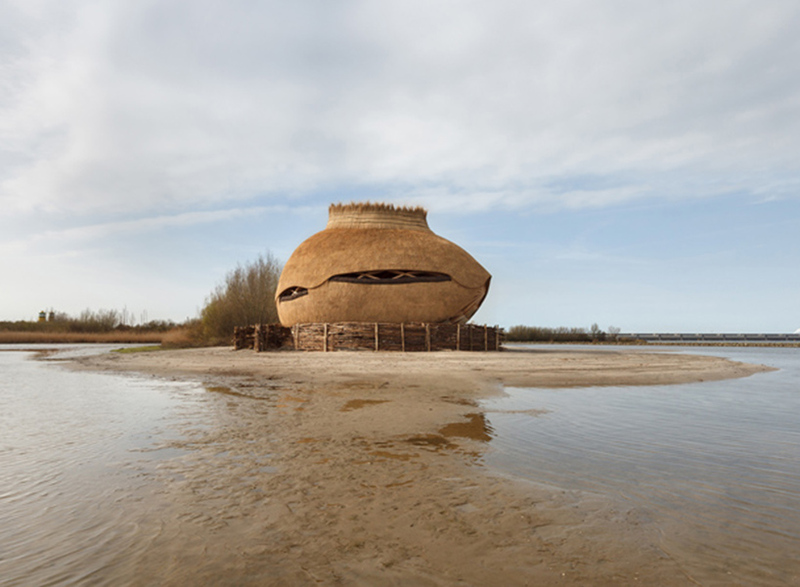 The post RO&AD architecten constructs egg-shaped bird observatory along netherlands coast appeared first on designboom | architecture & design magazine.